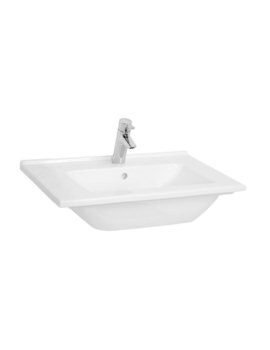 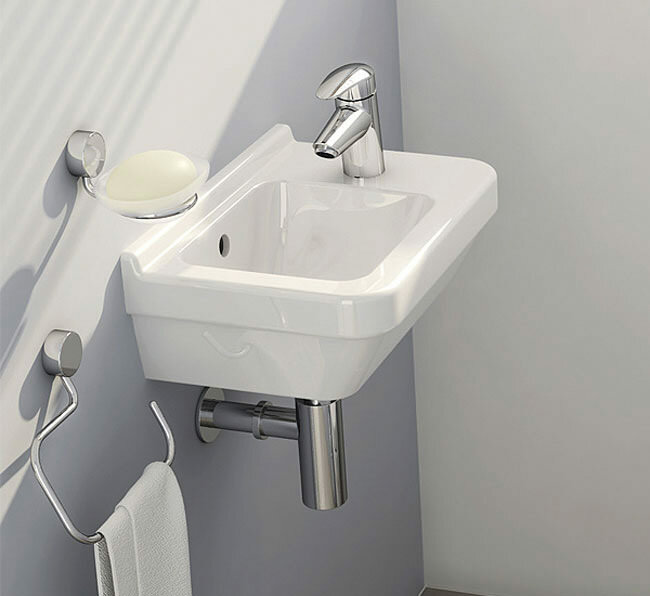 VitrA exclusively designs this distinctive style S50 Compact Basin. 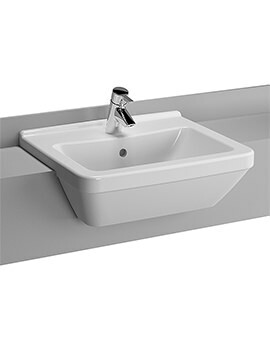 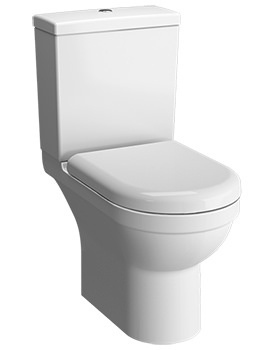 The basin in white is not only pleasing to the eye but also functional in use. The wonderful fixture crafted from vitreous china material comes complete with partially drilled tap-hole on the right-hand side. 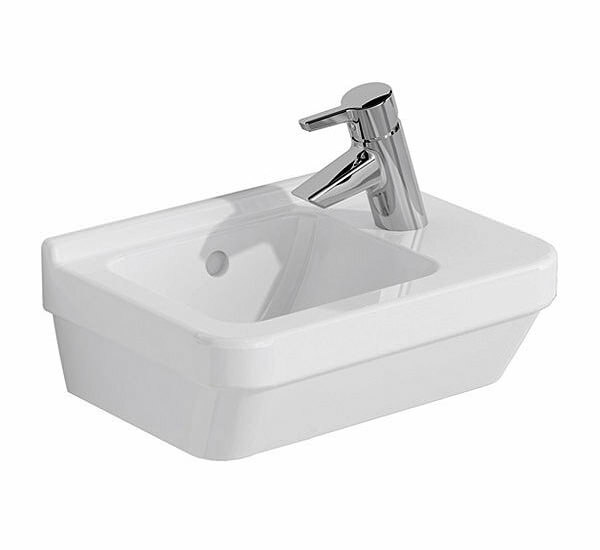 It features wonderful smooth surface and can be co-ordinate in any modern or traditional bathroom. 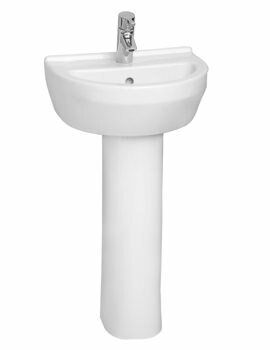 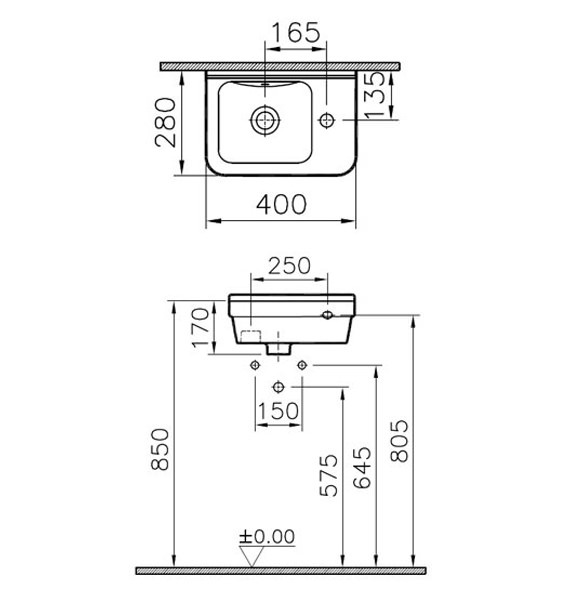 This compact basin does not occupy much of your bathroom space and can be installed easily at any place in the bathroom.